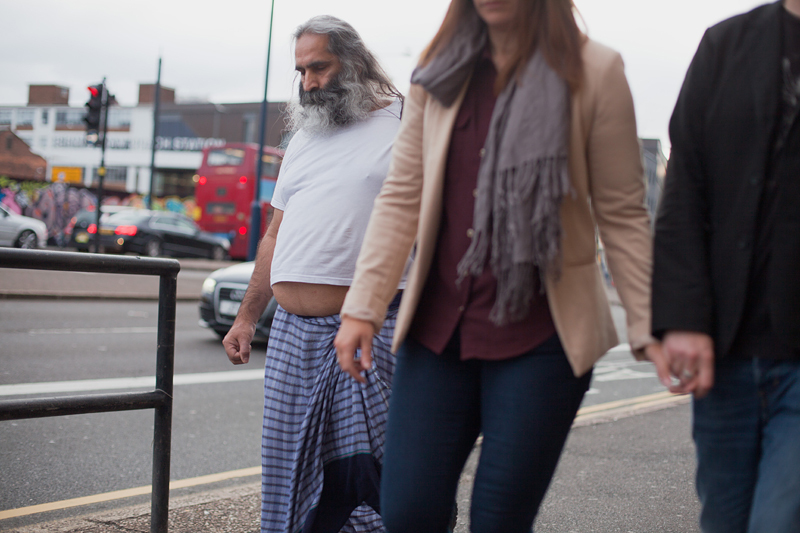 Don't overdo with the eating on New Year's Eve? If you ever have an opportunity to visit a falls during cold winter, please do that, you will love it! Crazy haze and certain serenity. For years I have been meaning to post this photo taken in the end of November, when a crazy snowstorm wiped all over small Estonia. I was riding in the car with my cousin from Tartu to Pärnu in the evening, when we came across so many snow plowers and cars, especially trucks off the road. This was the biggest accident, as there was the long truck blocking the whole road, which needed a lot of help by other, even bigger trucks, which also originally were a bit off the road. Thank you angels for watching over us and made us reach safely to Pärnu. It is great to be festive, isn't it? How's that possible? A mainstream item? The tiniest bird in Estonia! Doesn't this make you feel like Christmas? 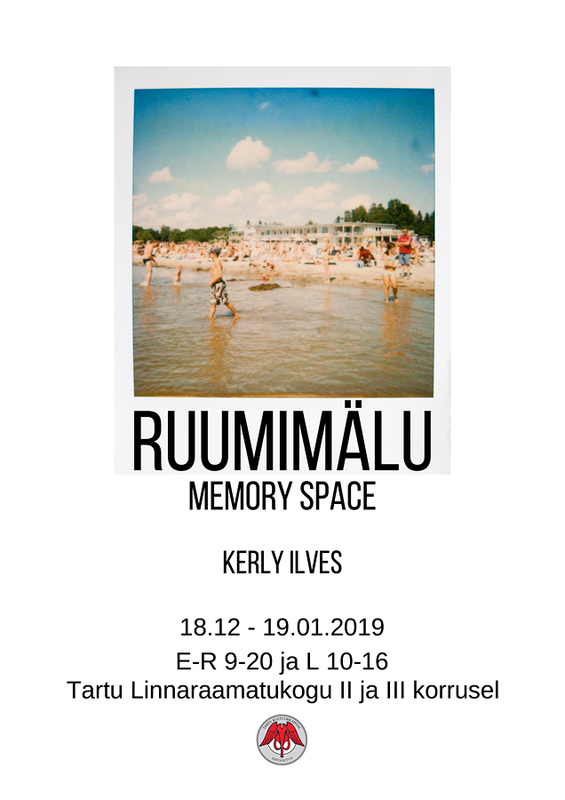 I am pleased to inform that I have another lovely exhibition up, this time in Tartu Public Library from 18th of December. You can visit the exhibition on II and III floor. This is a rare exhibition, presenting Polaroids, definitely a fading art, which needs more attention and probably offers more adventures. The exhibition is up until19th of January 2019. This exhibition is possible because of Cultural Endowment of Tartu, Ülo and Janar Ilves, Merili Alep and Helle-Mari Märtson. NB! Exhibition has English narratives and is free of charge. Nothing devilish in this ever so romantic bridge in the middle of December. 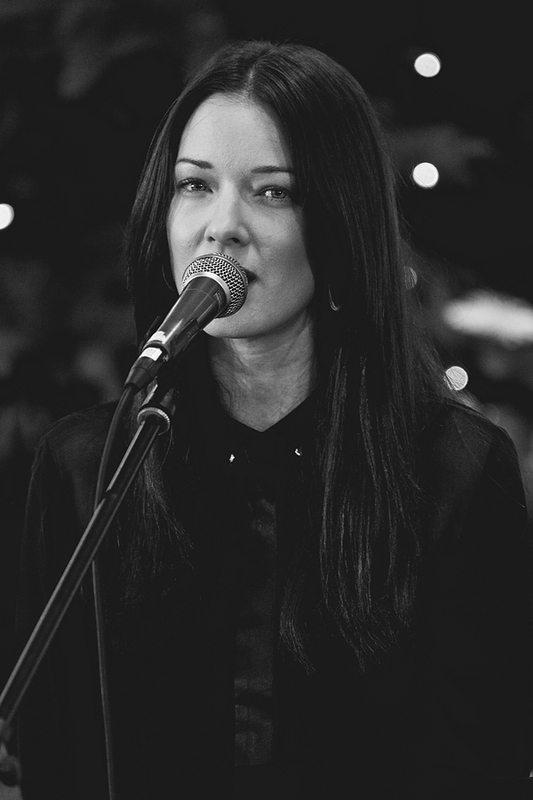 Quite some years ago performing near Christmas time in Tartu. As in other words known Marten Kuningas. 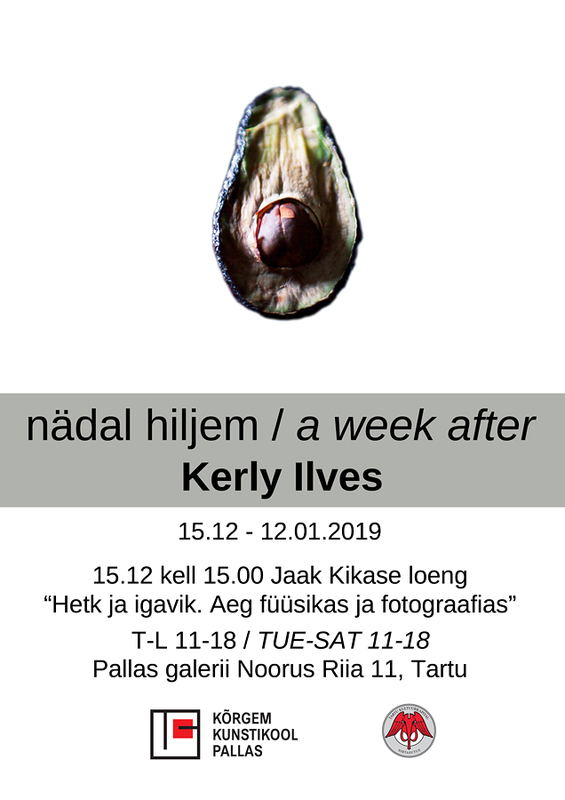 From 11th of December in the gallery Noorus of Pallas University of Applied Sciences, Riia street 11, Tartu, Estonia, is opened my new exhibition "A week after". I present large-scale photos and installation, which allows viewers to see the transformations of different food items until the closing of the exhibition on 12th of January. On 15th of December at 3 PM Jaak Kikas is giving at the exhibition hall a lecture "Moment and eternity. Time in physics and photography." NB! Exhibition has English narratives and is free of charge. The lecture is in Estonian. This exhibition is possible because of Cultural Endowment of Tartu, Ülo and Janar Ilves and Helle-Mari Märtson. Grids in our hearts and in our minds. Grids in our phones and in our laptops. Who will untangle it all? How can one not love modern art! Epic! When children crew up in Soviet Union, this is how their playgrounds looked like. A piece in urban landscapes you would come across in the towns and in the countryside, mostly in the kindergarten yards. Few years ago they were heavily demolished or cut as low as the ground, as a young girl died while playing on one of these. Shot though the bus window by the way. Place, where time stands still. An old sanatorium in Narva-Jõesuu, which offers wonderful photography opportunities. That is definitely the question. The dog behind the fence or me passing him and discovering that every time he would like to tear me to pieces.